We are a green certified carpet and upholstery cleaning company serving the Chattanooga, TN area. Our cleaner has been formulated in accordance with the latest environmental guidelines for green cleaning chemistry with the very latest in encapsulating technology. It cleans with a fresh, “green approved” fragrance. 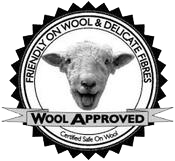 It is wool safe and Shaw approved for customer peace of mind. Carpets dry in just a couple of hours preventing reoccurring stains. Our products are IICRC and CRI approved. In other words, the products we use in your home are what we use in our home. 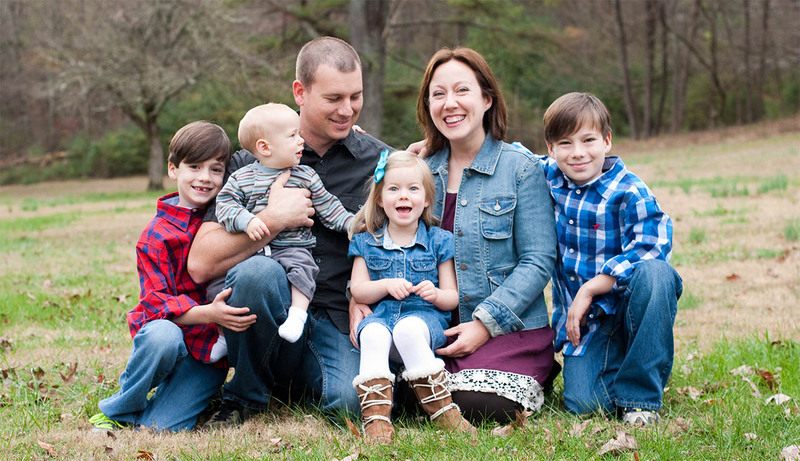 Our family business has been serving the Tennessee Valley since 2001. As a locally owned and operated company we take great pride in our customer service and quality of work. We rely on repeat business from customers like you. We are excited to announce that we have been awarded the “Seal of Satisfaction” by Services Select for outstanding excellence in business. Thank you for choosing our family to serve yours.